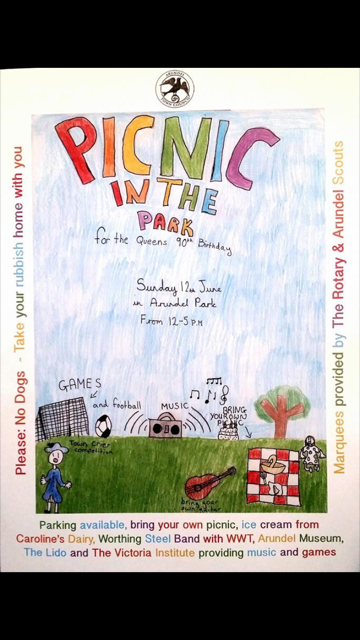 A competition was held recently asking local children to design a poster to advertise the picnic being organised by the Town Council to celebrate the Queen’s 90th birthday and to be held in Arundel Park on Sunday 12 June. We are very proud to announce that the winner of the competition was, Maude, one of our Year 5 pupils. The poster can be seen at various locations around Arundel. Last week Year 6 took their SATS tests. 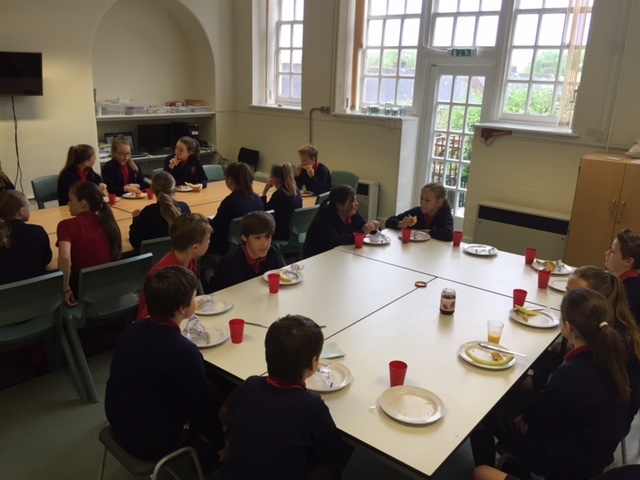 Their day started in the hall with a nutritious breakfast of juice, croissants and fresh fruit, before they completed tests in English and Maths. 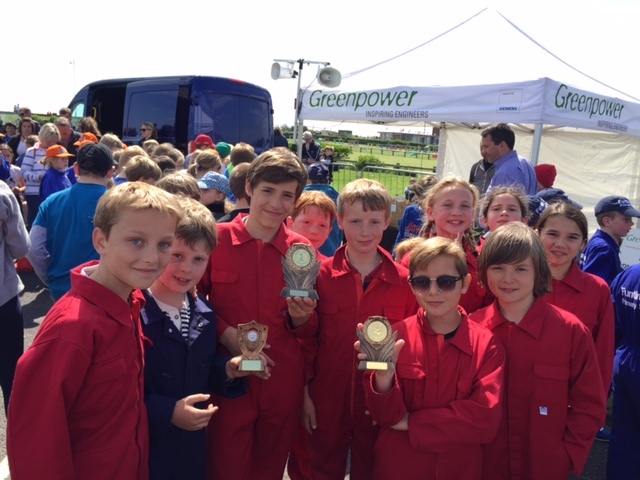 Congratulations to all our Goblin Kitcar drivers who, on Saturday, were winners of the overall sprint race, best bodywork for their ‘The Force Awakens’ design and second in the drag races. Many thanks to Mr Gall, Mr Way and Mr Calder who have given lots of their time and expertise to us.